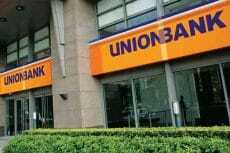 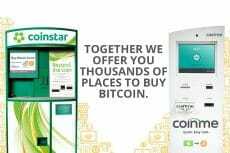 One of the easiest way to buy bitcoin is through a bitcoin ATM. 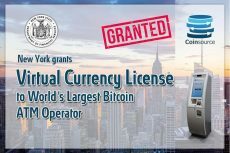 There are several companies building these machines, which are a great way for those interested in digital currency to buy bitcoin. 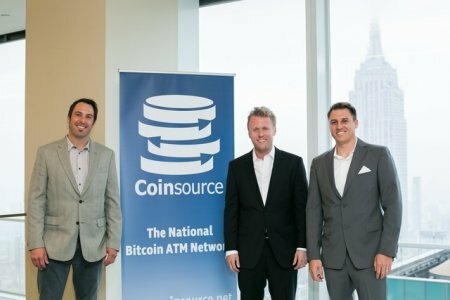 Having received BitLicense from the NY Department of Financial Services, Coinsource now has an official approval to operate in New York. 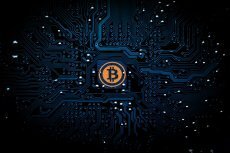 30 Bitcoin ATMs are to be installed in Argentina by the end of this year as a means of struggling with rapidly growing inflation within the country. 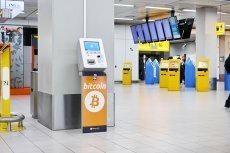 If departing travelers don’t need euros in their home country, they will be able to exchange them for cryptos at Schiphol airport in Amsterdam. 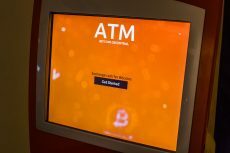 According to a joint venture agreement, Stargroup will update its ATMs to enable users instantly convert, withdraw, and trade the digital currency. 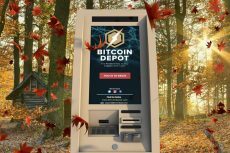 The globe’s largest bitcoin ATM network has expanded its portfolio with the launch of five new machines in Arizona, bringing the total number of ATMs to 116. 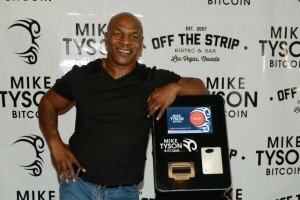 The Mike Tyson Digital Wallet has been announced by Bitcoin Direct.